What does it mean for a human body to experience a city? How does the built environment affect our feelings of safety, stimulation, and comfort? How do our assumptions about different users of public space affect design? 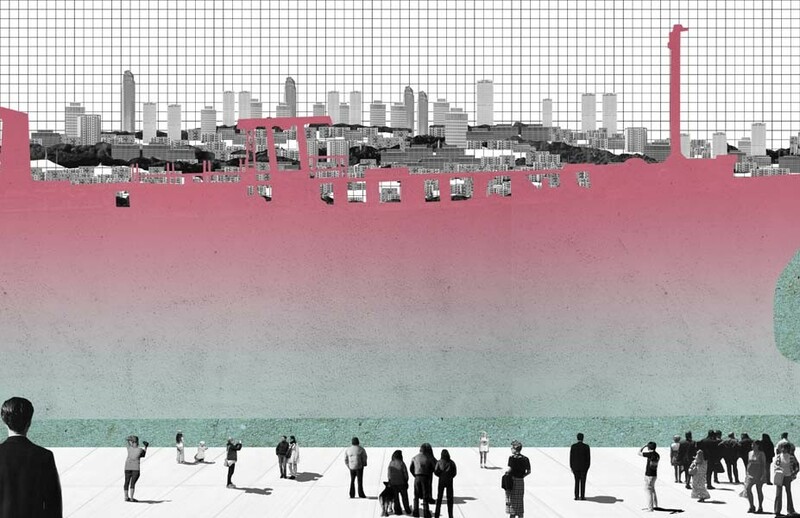 What is the role of emotions and memory in our experience of cities? For whom are cities designed, and how does this design shape experiences for others? How do we choose to represent cities and domestic spaces in children’s books, film, literature, and scholarship, and how do we represent people of different races, genders, abilities, and identities in those spaces? And how do these representations affect our experiences and the way cities are built and managed? Some central themes we will be investigating are the tension between map and itinerary—between the totalizing, often single-moment, 2-dimensional snapshot from on high and the linear, landmark-oriented, street-level experience of a city. The first view is often used by city planners, the second by novelists. What does each perspective have to offer and can they be combined through new technologies such as geolocated storytelling apps? We will be looking at the way that space and place interact and consider the neurological and bodily structures that affect our understanding of cities. We will be examining methods of studying cities from different disciplines including anthropology, archaeology, architecture, city planning, journalism, literature, media studies, performance studies and urban design. In this wide-ranging colloquium, speakers from a variety of disciplines will offer perspectives on urban form and experience that are rooted in diverse and sometimes hybrid methodologies. An important goal of the colloquium is to provide a gathering place where people from different disciplines can learn about each other’s work on global cities. This colloquium is part of the Global Urban Humanities Initiative, a joint project of the Arts & Humanities Division and the College of Environmental Design. The Initiative, funded by the Andrew W. Mellon Foundation, supports interdisciplinary courses, symposia, exhibits, and publications. More information is available at globalurbanhumanities.berkeley.edu, where you can sign up for our email newsletter to be informed of speakers and events. The colloquium is part of the Global Urban Humanities Initiative, a joint project of the Arts & Humanities Division and the College of Environmental Design. The Initiative, funded by the Andrew W. Mellon Foundation, supports interdisciplinary courses, symposia, exhibits and publications. The course is open to graduate students and advanced undergraduates by approval of the instructor. All lectures are open to the campus and broader community, and drop-in visitors are welcome for guest lectures. This colloquium is one of three required courses for the upcoming graduate certificate in Global Urban Humanities. Applications for the certificate are expected to be available in Spring 2017, and students taking this course can count it toward a future certificate.